SRG Housing Finance Ltd. Is leader in housing finance sector. The Company is Headquartered in Udaipur, Rajasthan, India. The Corporate Office of the company is at Andheri East Mumbai, Maharashtra. For people living in small village securing a government job is a massive achievement as it ensure them job security. SRG Housing finance is India's leading emerging housing finance company. SRG Housing finance Ltd. is India’s no. 1 Housing finance company. SRG housing finance is specialized in rural housing finance. SRG housing is the pioneer of housing finance company in Rajasthan. SRG housing finance limited was the first company in Rajasthan to get license from NHB (National Housing Bank). SRG Housing finance ltd. was incorporated in March 1999. It started operations after getting license from National housing bank in 2002. The company brought its first IPO at BSE SME platform in 2012. SRG Housing Finance Ltd. was first company in Rajasthan to get listed on BSE SME Board. Post that in 2015, being the first company in India, SRG Housing finance ltd. was migrated to BSE mainboard. SRG Housing Finance India Limited provides long term housing finance for the low and middle income segment in India. It offers home loan for construction of a house/flat on the land owned, purchase of a flat or a house from a builder, construction or purchase a house/flat on a second hand basis, and renovation or extension of a house. The company also provides loans for non-housing finance activities in the form of loan against properties. It primarily serves self employed and informal segment of customers. Company is Investment grade rated by Various Credit rating agencies like CARE and Brickwork Ratings. The company is management driven company having focus on affordable housing finance in rural and semi urban India. The management is focused to create a company which provide best home loan in India. The company in order to be best home loan provider in India, has come up with flexible credit policy. 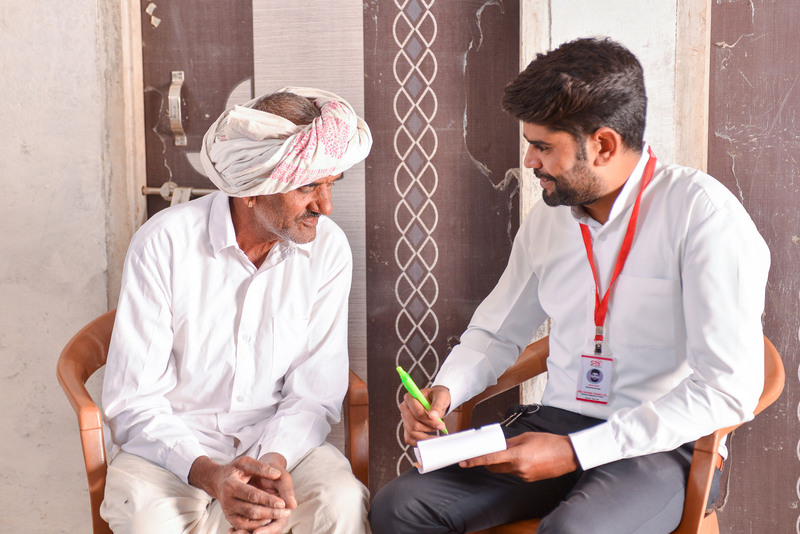 A customer can get loan based on his actual income, cash income and on properties located in gram panchayat levels. 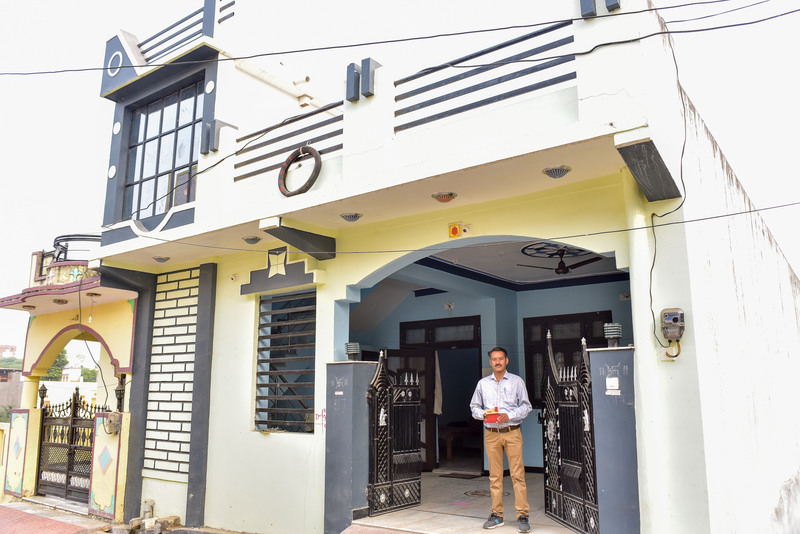 Rural housing finance is known as highly risky area by other market players whereas the team SRG housing finance has proved that rural housing finance can be very reliable and growing business. By their understanding of Rural market and semi urban localities, SRG Housing finance is fastest growing housing finance company in India.Our business is built to cater to housing needs of millions of people of India. Shortage of homes is still a stark reality. There is an increasing need to provide shelter to millions of people yearning to own a home. There are several factors that make us a preferred Housing Finance Company in India. Experience, strong credit mechanism, good governance structure, cost-effective borrowing portfolio, marketing strategies and tailor-made products are the hall marks of our functioning. These factors have led SRG Housing Finance Limited to emerge as the fastest growing Housing Finance Company in recent times, enabling us to reach out to millions, grow our loan book and capitalise on growing demand. SRG Housing finance limited is providing loan to people who do not have sufficient income proof. 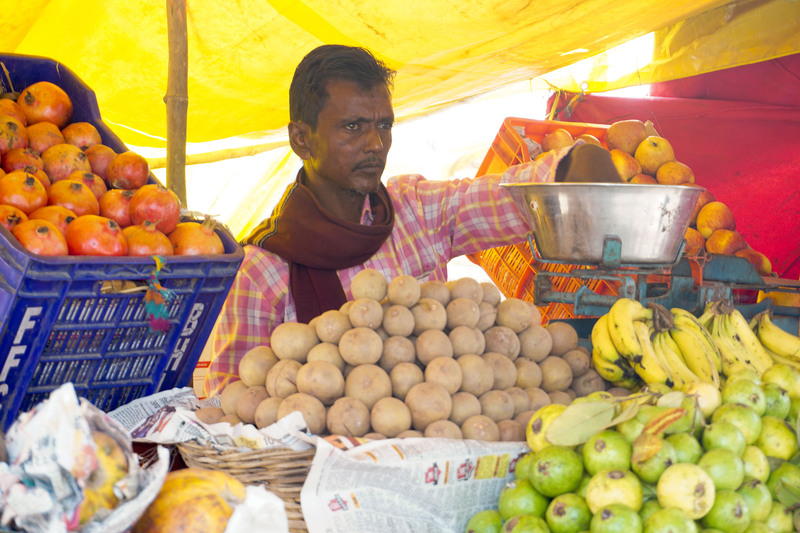 The customers who has small business like Tea stall, vegetable seller, transport, beauty parlor, Auto drivers, taxi driver, hawkers, kirana store, vendor of small food stall, hotel and restaurant, shop keeper etc. who have cash income and they do not file Income tax return but the income is regular and sufficient are eligible for home loan from SRG Housing finance limited. Loan disbursement to our customers at minimum time is essential to our business. We have designed our credit appraisals, credit monitoring collection mechanism effectively. The result: Our turnaround time (TAT) is among the lowest in the industry. Among all the housing finance companies in India, SRG Housing finance is the one which specializes in rural housing finance. It understands the nature of customers their demands and their business very effectively. With their deep rural understanding and knowledge of product, SRG Housing has become the best housing finance company in India and is providing best home loan in India. When we look at urban financing, the most important part is the value of property. As we all know that the property prices in urban India have already touched sky and middle income individual finds it only a dream to have his own house. Housing and in particular affordable housing is one of the most important aspirations and is also very closely associated with other equally important human need of having access to water, sanitation, privacy, safety and dignity. However, despite rapid urbanization since independence it has remained a pipe dream for a significant proportion of the urban population in the country. •	Rehabilitation of slum dwellers with the participation of private developers using land as a resource, •	Promotion of affordable housing for the weaker sections by providing credit linked subsidies •	Affordable housing in partnership with the public and private sectors •	Subsidies for beneficiary-led individual house construction or enhancement. The ‘Housing for All by 2022’ and ‘PradhanMantriAwasYojana’ are the biggest initiatives in recent times for real estate sector. While the real estate developers are restructuring their business to cater to this agenda, we at SRG Housing Finance Limited will leverage our strengths to accelerate growth levels. 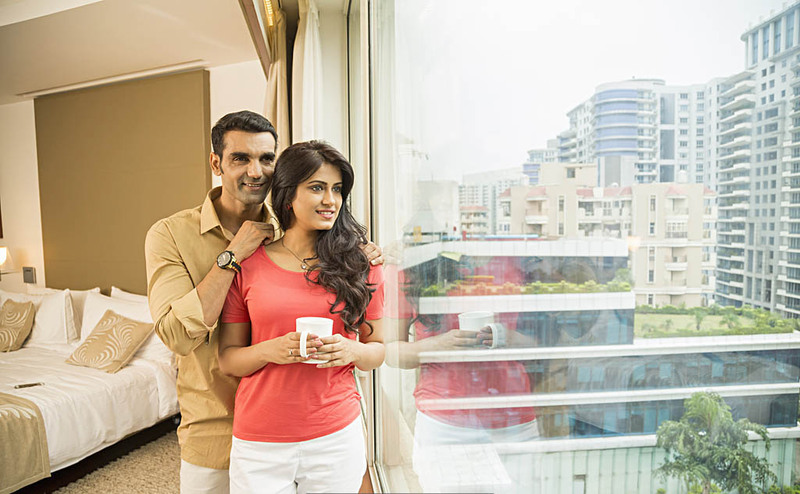 A rapidly growing country like India with a large young population needs more homes at affordable price points which in turn would enable more households to become homeowners. Indians are obsessed with owing a home. The trust given to affordable housing has been extremely encouraging. Developers can now avail 100% tax deduction on profits and gains if they construct affordable housing units. No other major sector of the economy has been given such attractive incentives. Further according to infrastructure status for affordable housing should help open up more avenues of lower cost longer tender funding. For home loan customers, besides direct fiscal benefits, the government has also extended its support through interest rate subventions. 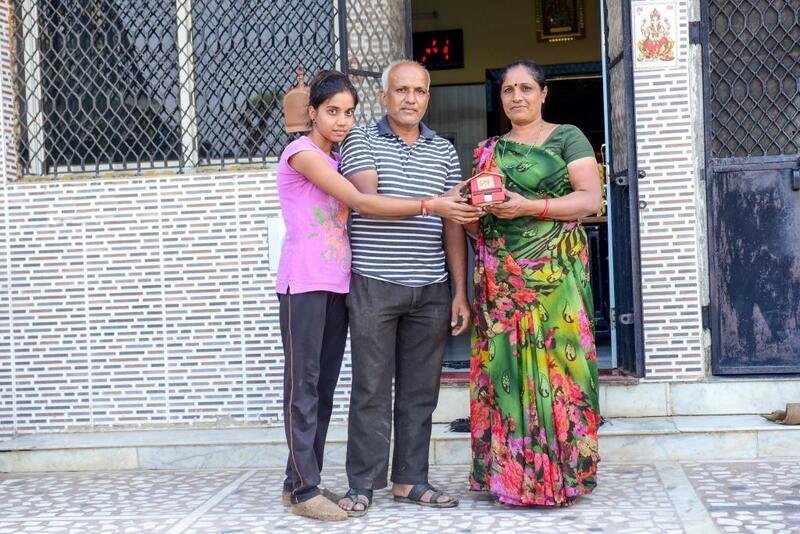 The government’s modified Credit Linked Subsidiary Scheme is an outcome of the realization that a small bit of support can go a long way in enabling both, middle income and lesser privileged groups to become homeowners earlier in life. Subscribers of the Employees' Provident Fund Scheme can now withdraw up to 90% of theiraccumulated funds for a down payment to buy a home or service the equated monthlyinstallments through their provident fund account. This measure effectively helps increasethe loan eligibility of a borrower. It facilitates extracting the borrower's own savingswhich otherwise would have been locked up. India is set to overtake China as the world’s most populous nation by 2021. By then, the country will be home to more than one of every six person in the world. This fast growing population brings with it many socio economic challenges, not least of which is housing. The housing sector, and the larger real estate sector, has a significant growth multiplier effect on the economy as it generates a high level of direct employment and stimulates demand in over 250 ancillary industries. Through its mission of 'Housing for all by 2022', the government has aligned policies and fiscal incentives to promote the housing industry. Last year, the Prime Minister meaningfully expanded the coverage of interest rate subsidies under the Credit Linked Subsidy Scheme (CLSS) of the PradhanMantriAwasYojana (PMAY) to mid-income housing. Now, households with an annual income of up to Rs. 18 lakhs are eligible for an upfront subsidy of up to Rs. 2.3 lakhs. Factoring in tax deduction against home loan repayments, which was increased last year to Rs. 4 lakhs, the effective interest rate for a home loan availed to purchase an average mid-income bracket house of is now at near-zero levels. For the first time in the country’s history, the effective home loan rate is vastly lower than the rental yield and there has never been a more compelling case for purchase as against renting. Increased supply of houses at affordable price points is crucial to increase house ownership. 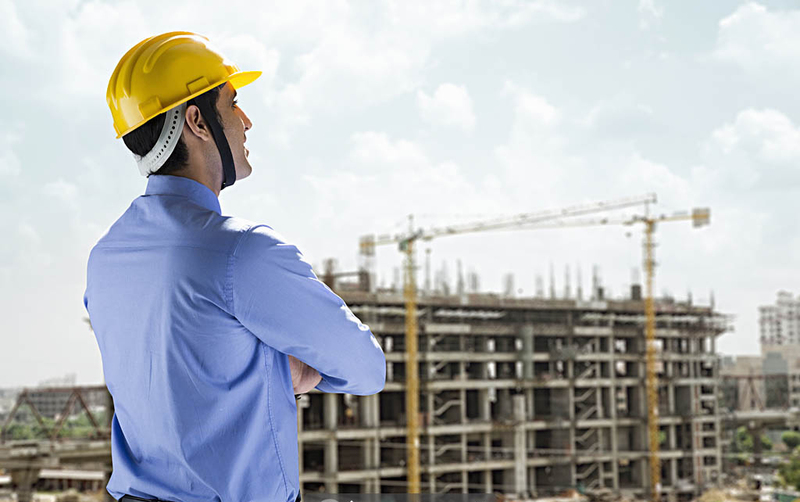 This year, the government clarified and eased the eligibility criteria for availing of 100% corporate tax exemption for construction of affordable housing, which was first announced in the budget of 2016. This multiplies the margins for developers from mid-income affordable housing and this segment has now begun attracting considerable interest from large, established and organised developers. The tax exemption will help bring down costs for end-customers, significantly enhancing affordability.